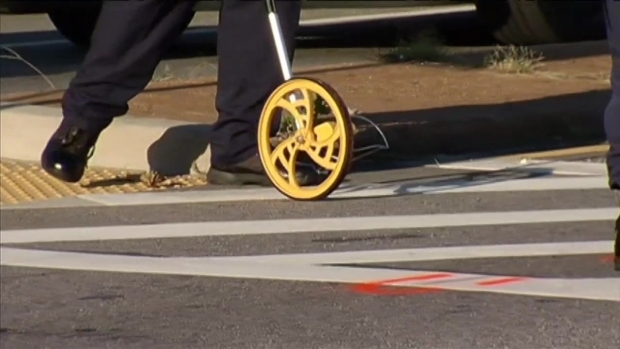 A woman died and her 3-year-old daughter was seriously injured in a pedestrian accident in Prince George's County, Maryland, Monday afternoon. Thelma Fernandez Flores, 31, and daughter Isavela had just left a nearby grocery store just down the street from their home. They were in the crosswalk and had almost reached the median when they were struck in the 5800 block of Riverdale Road. 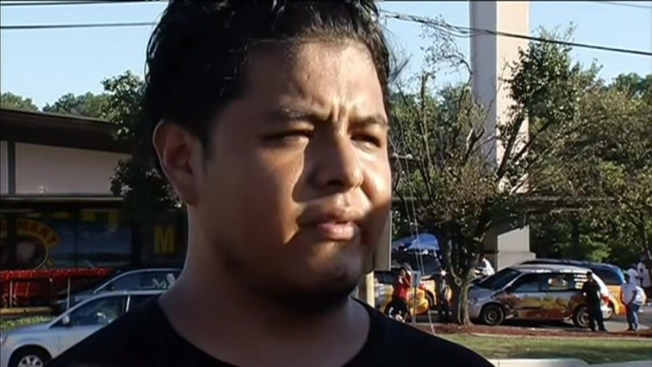 "[The driver] was coming really fast, the only thing I saw and heard was the woman scream and grab the child to protect her," a witness said. "She was looking at her daughter but she couldn't protect herself." A mother was killed while desperately trying to save her 3-year-old daughter on a road in Prince George's County Monday. The girl was taken to a hospital in critical condition where she remained Tuesday. The driver remained at the scene, spoke to police and was allowed to leave. He has not yet been charged.